West Bank. Nabi Saleh. 2012. 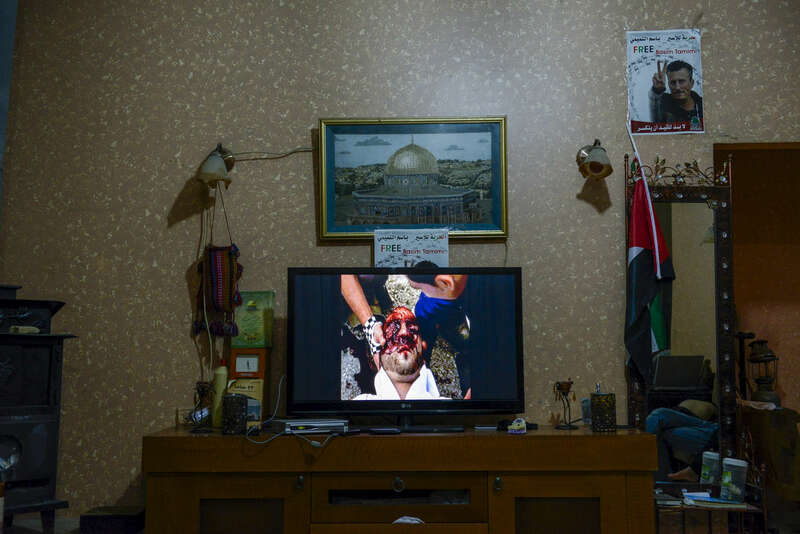 A video showing the mortally wounded head of Mustafa Tamimi, a villager killed in December 2011 when Israeli soldiers fired a tear gas grenade at his head.